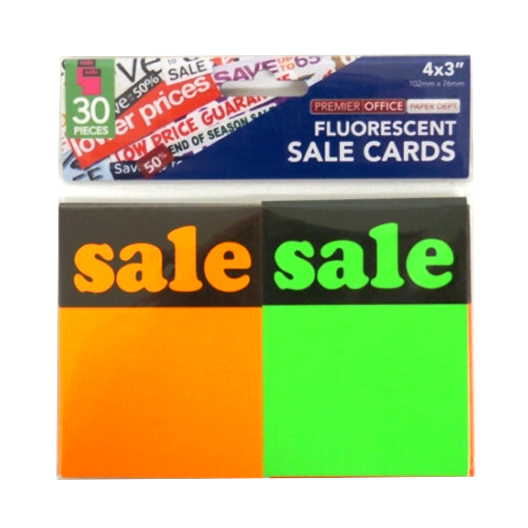 Sale stickers by Premier. Size of each label is 38mm (1.5″). 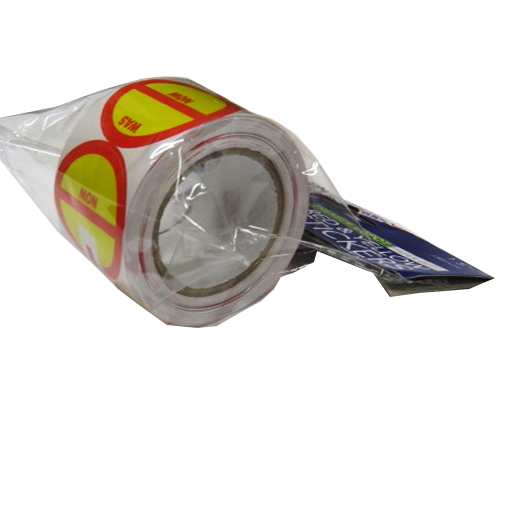 Supplied on a roll and 200 sale stickers per roll. 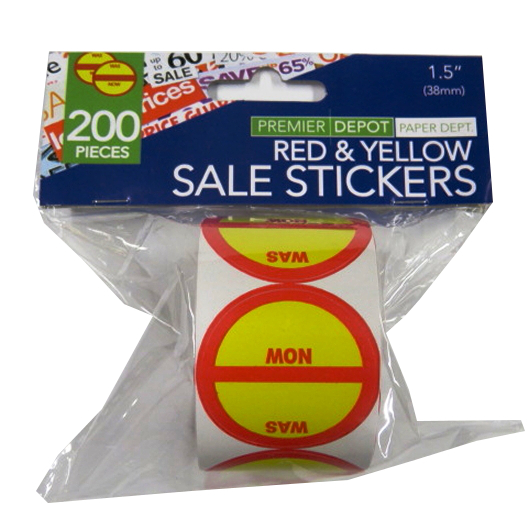 Red and yellow printed stickers with “Was” and “Now” and ready for applying your price.